The media keeps telling us that children are getting more unfit and overweight as a result of sitting in front of the TV or computer and playing games. This is something that we at JKL clothing don't recognise as we have seen an increase in the popularity of children's gym and fitness clothing over the last two years. 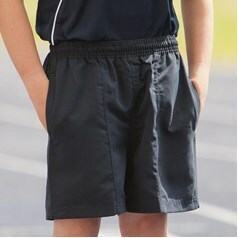 Many children enjoy keeping fit and attend running clubs, gym clubs as well as participating in PE at school. 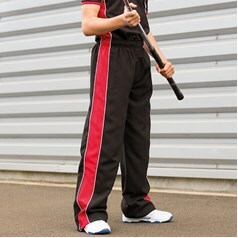 We have brought together a range of kids gym and fitness clothing to suit all exercise types and environments. 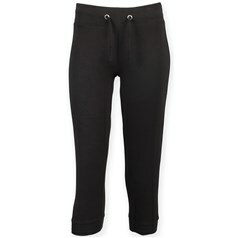 Many of our ranges are available from stock and can therefore be dispatched for next working day delivery. 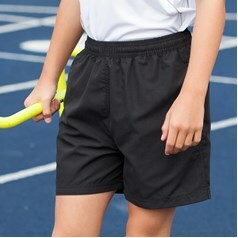 Children's fitness clothing need not be expensive. 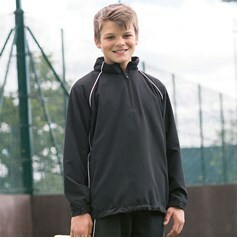 We have some of the cheapest kids gym and fitness clothing available so there is no need to break the bank in order for your son or daughter to be able to participate in sports and activities that will keep them fit. 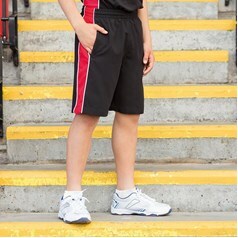 JKL also sell personalised children's gym and fitness clothing through our in house embroidery and print departments. 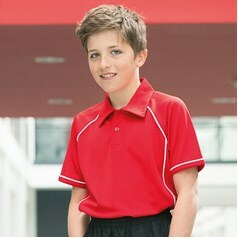 Call our embroidery and print sales team on 0114 239 8000 for further information and a full quote.